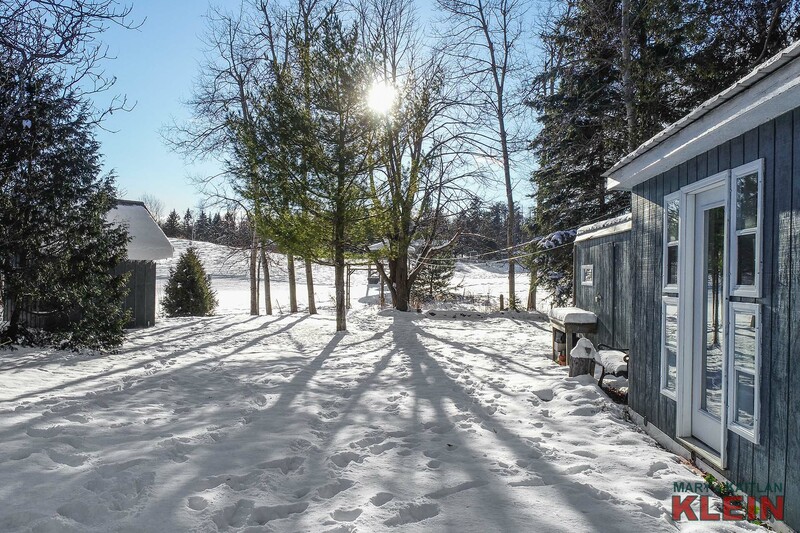 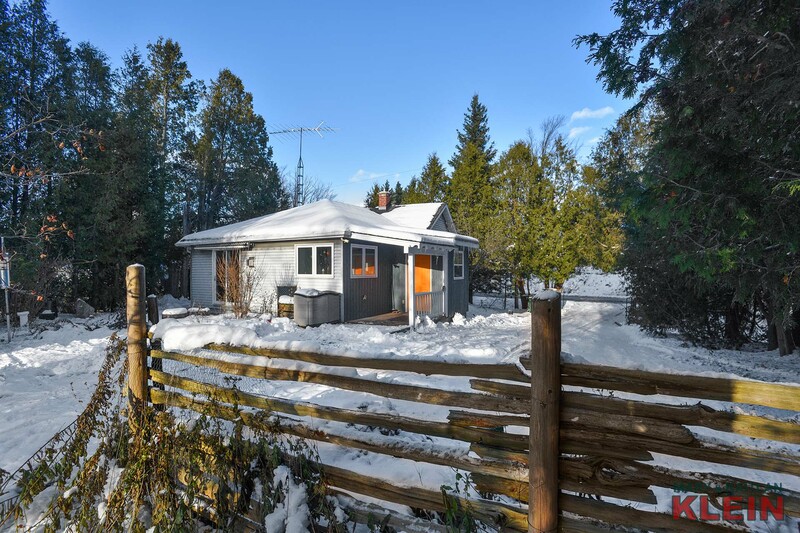 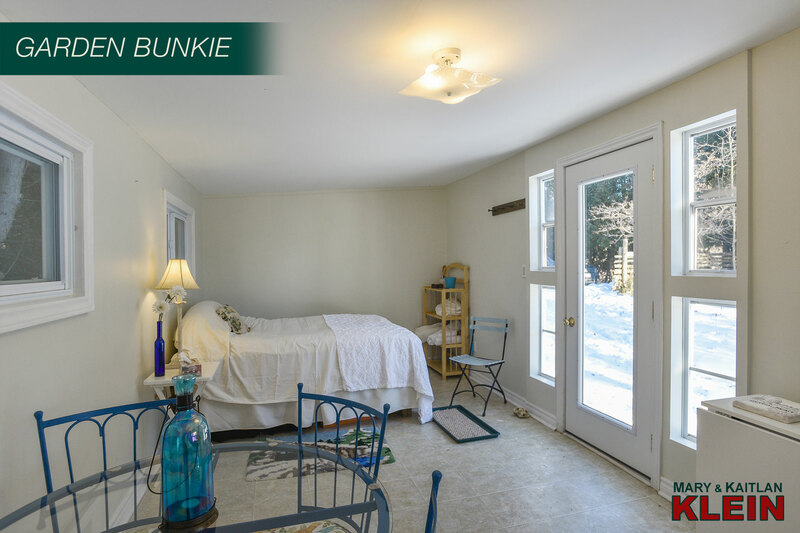 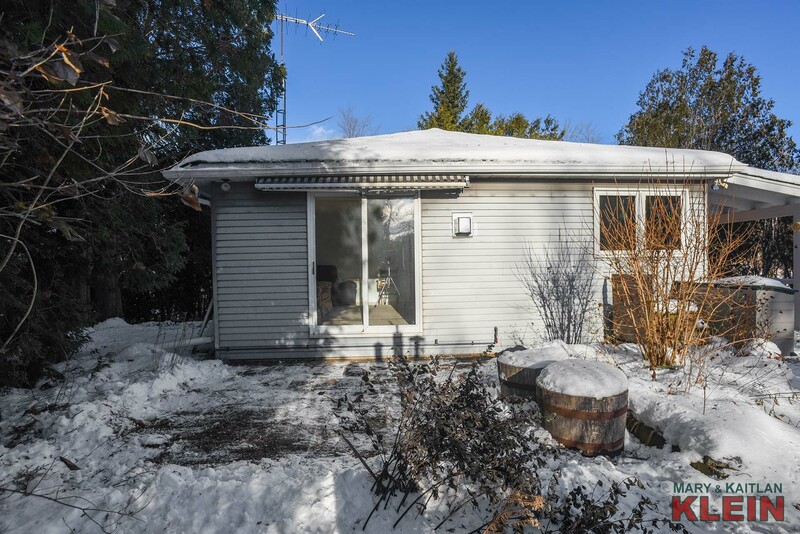 For nature lovers, artists, or those wanting a country retreat, this charming two-bedroom property with addition, on almost an acre, features a “garden studio” Bunkie with kitchenette with attached storage shed, a gazebo, an implement shed and mature trees. 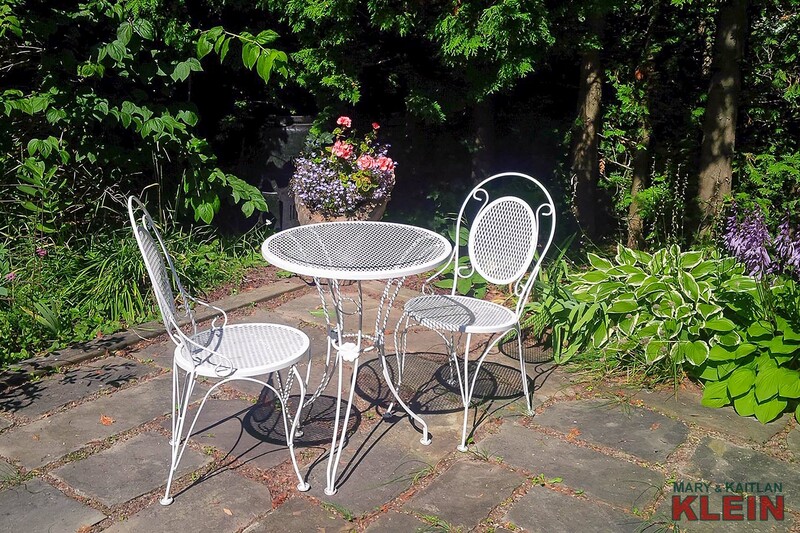 Many varieties of birds, wildlife, and perennial gardens are found on the property which is near Belfountain Village with its quaint shops, restaurants and conservation areas. 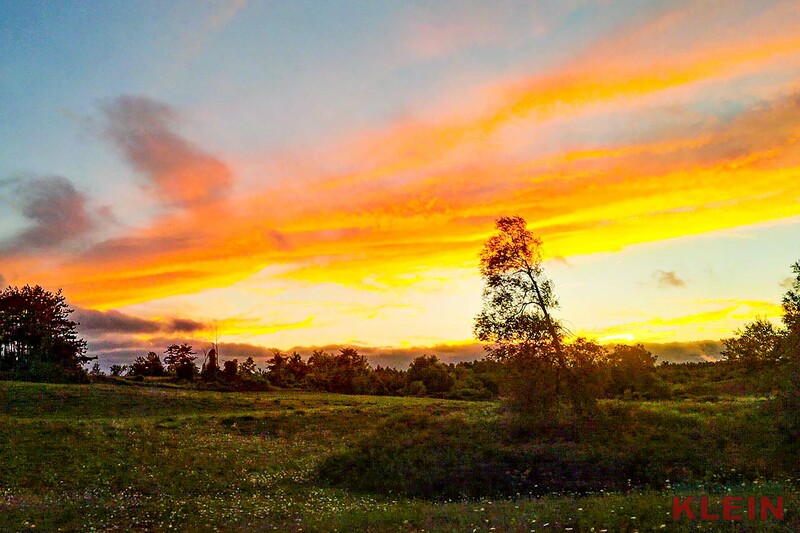 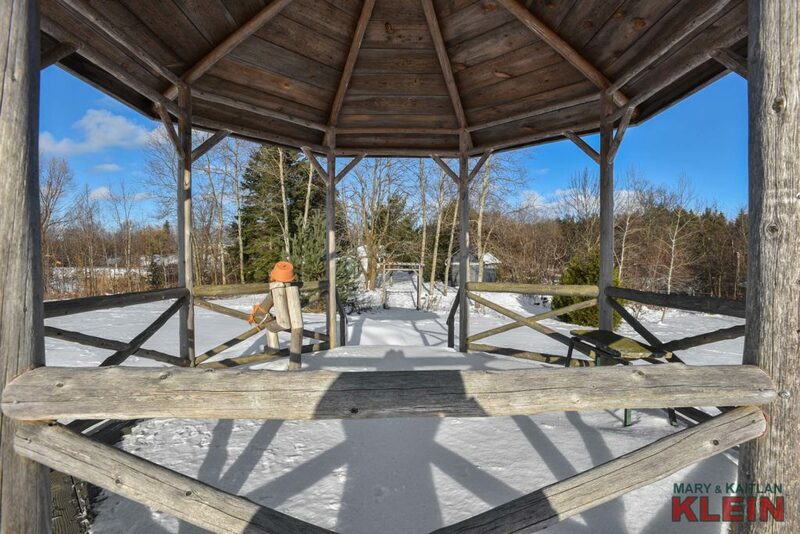 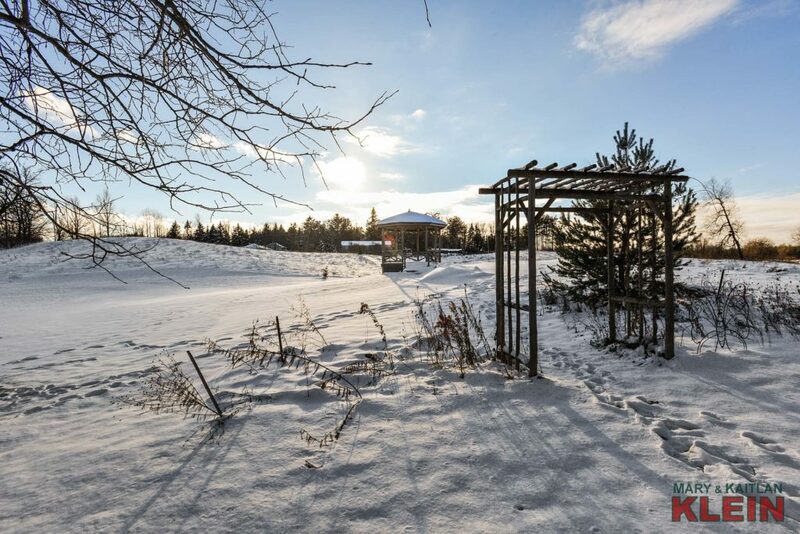 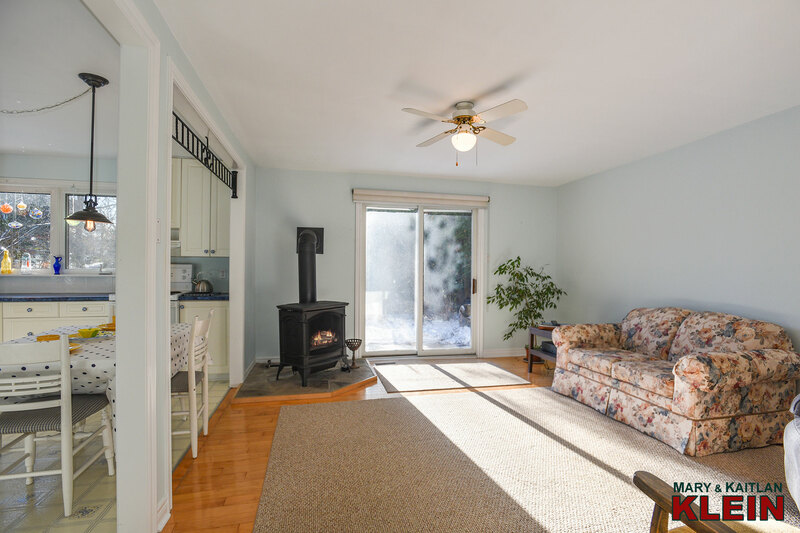 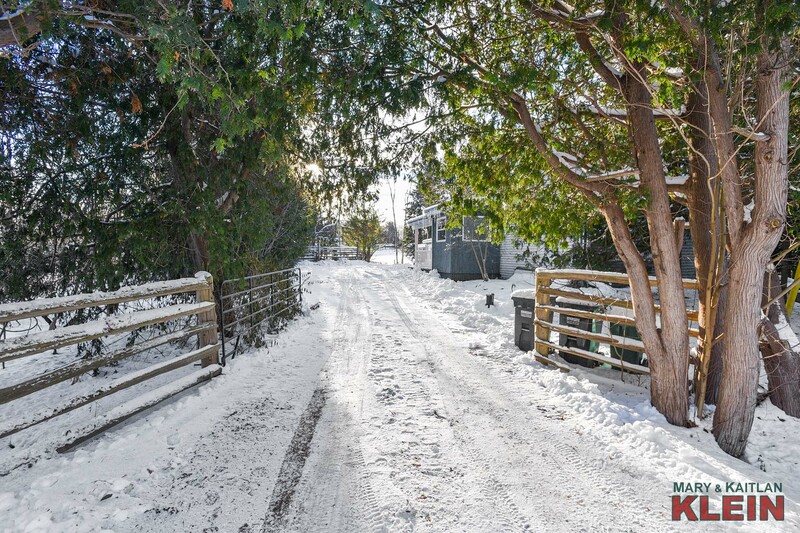 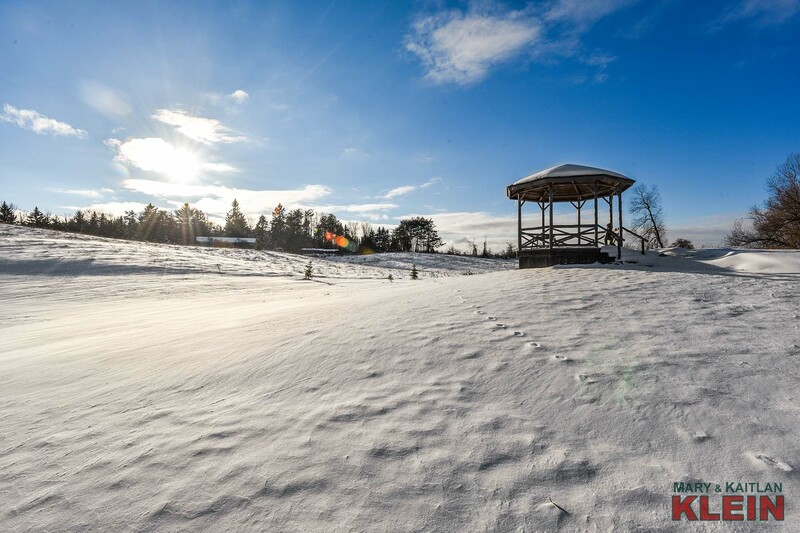 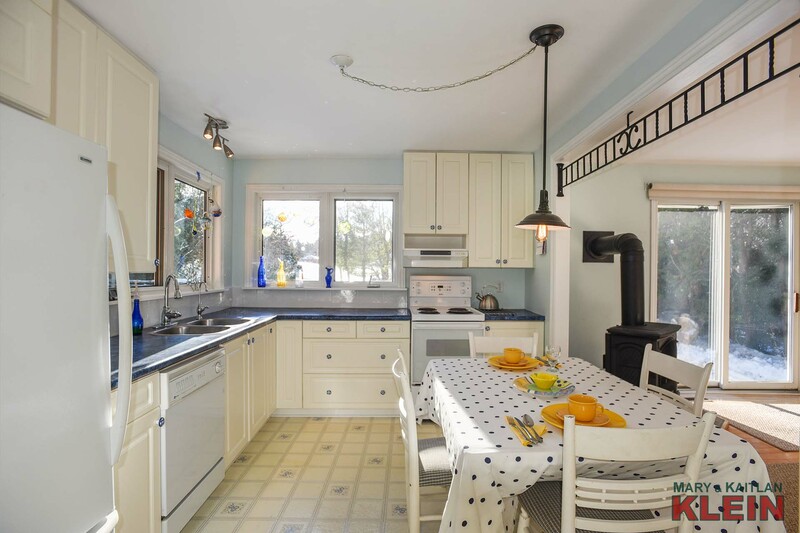 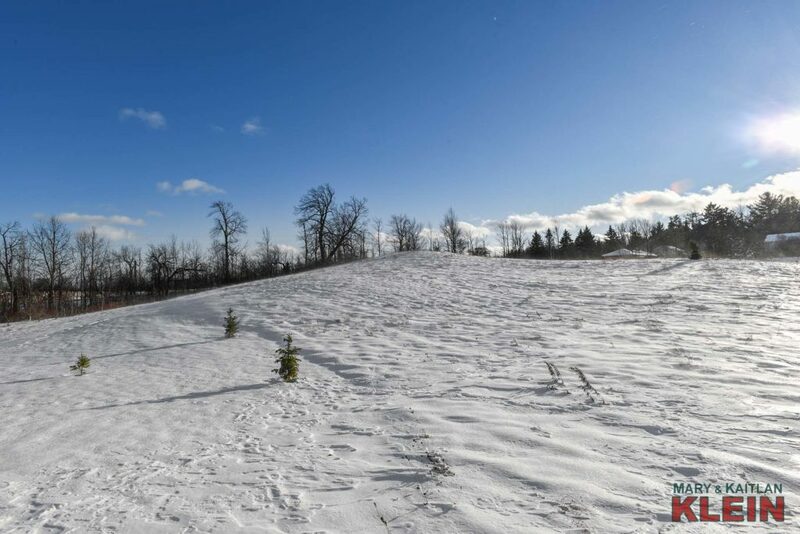 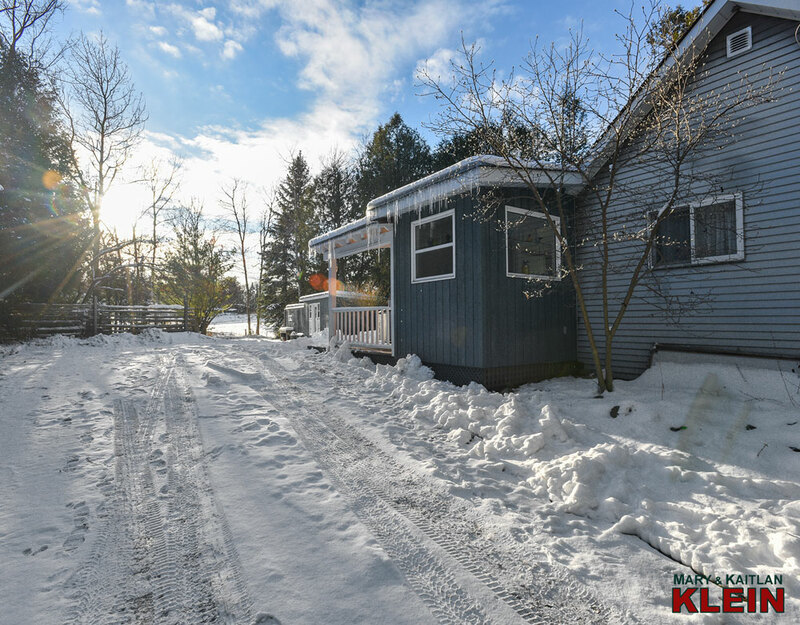 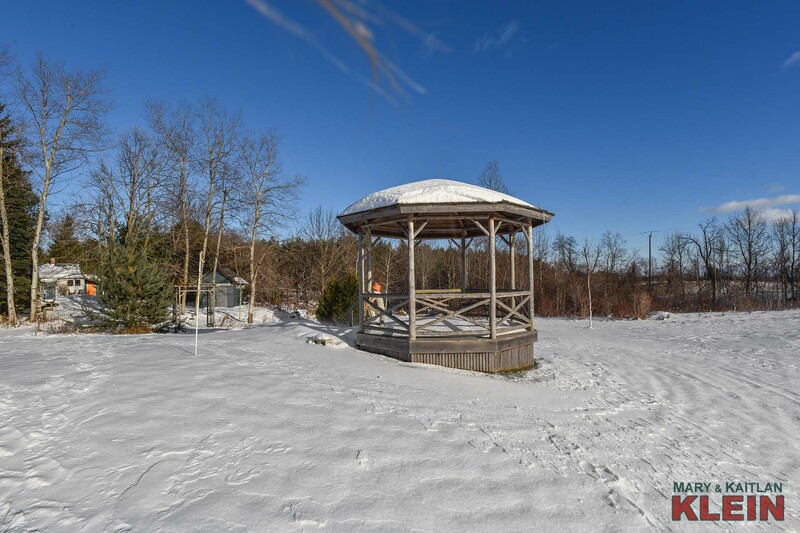 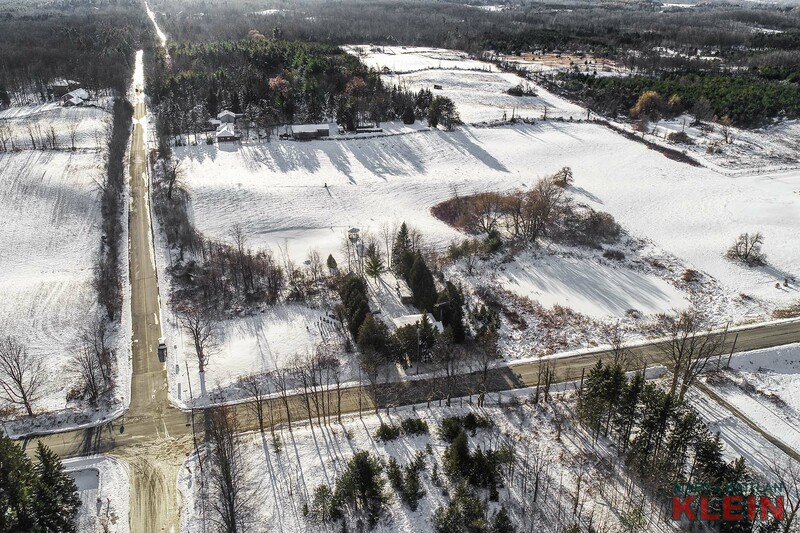 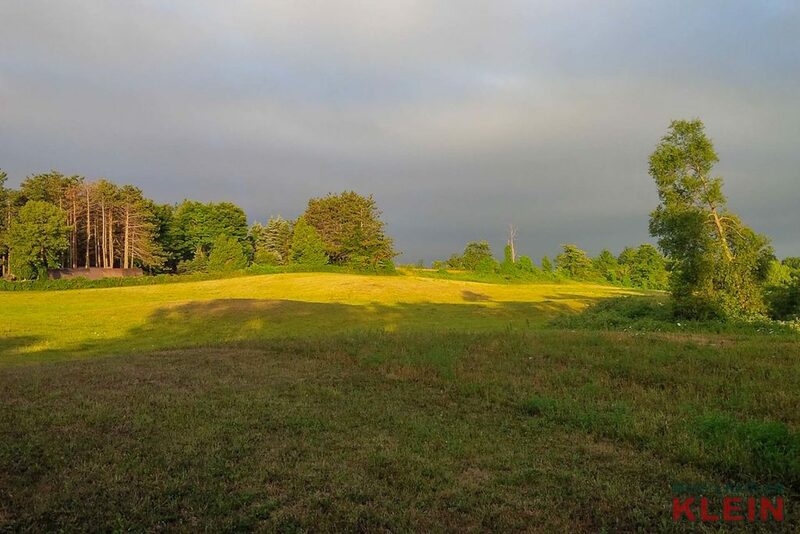 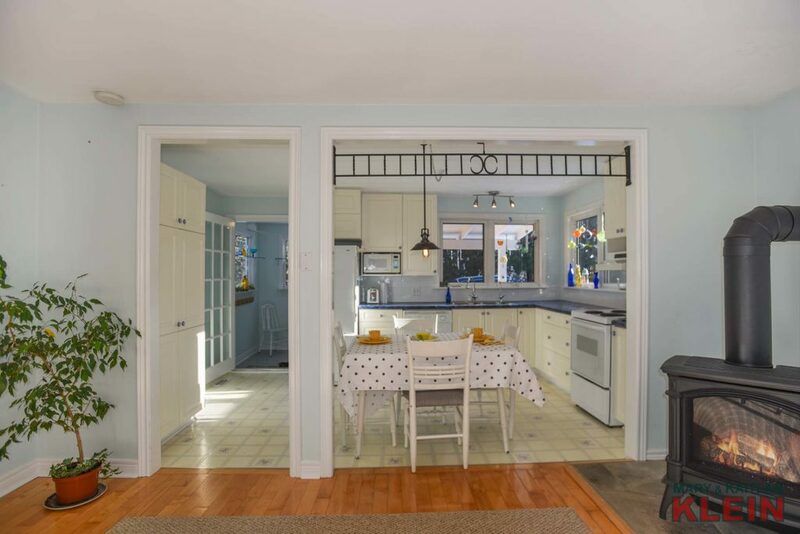 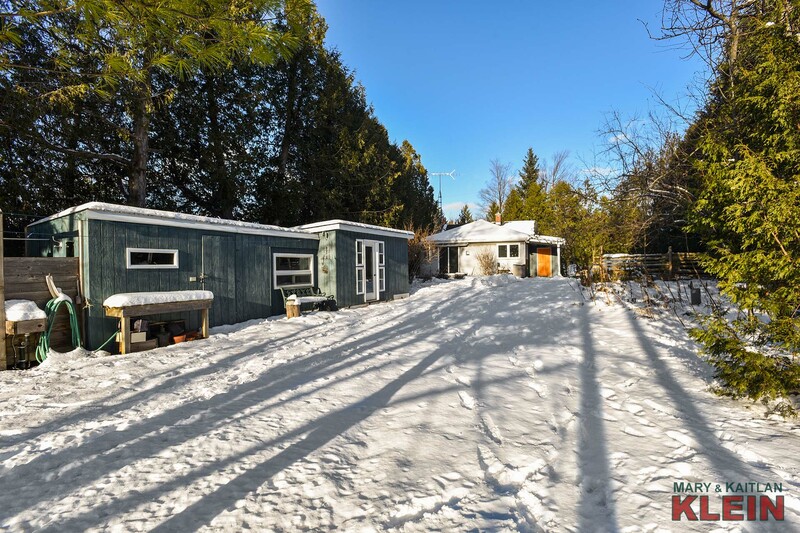 Skiing in the hills, hiking in the conservation areas or golfing activities are all found in this fabulous location of Caledon. 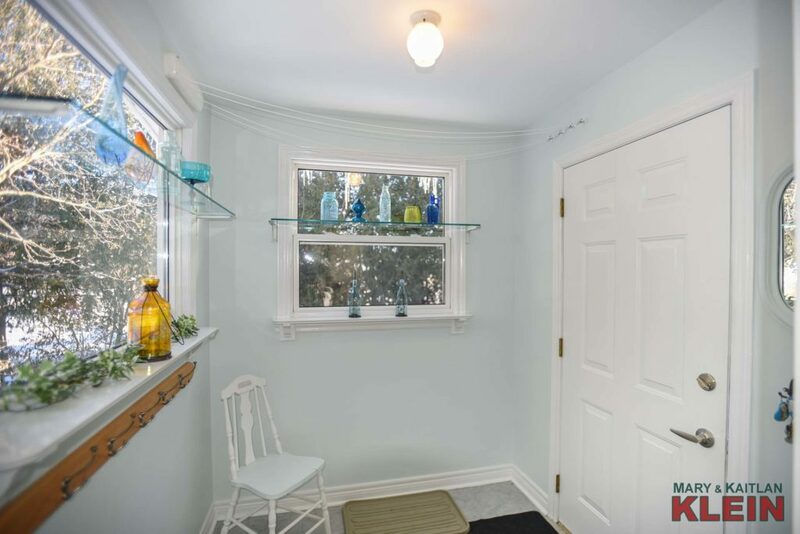 There is a small Mud Room entry into the home, and a light-filled, eat-in Kitchen with white cabinetry is open concept with the Living Room which has maple flooring, a new propane gas fireplace and sliding door walk-out to a patio. 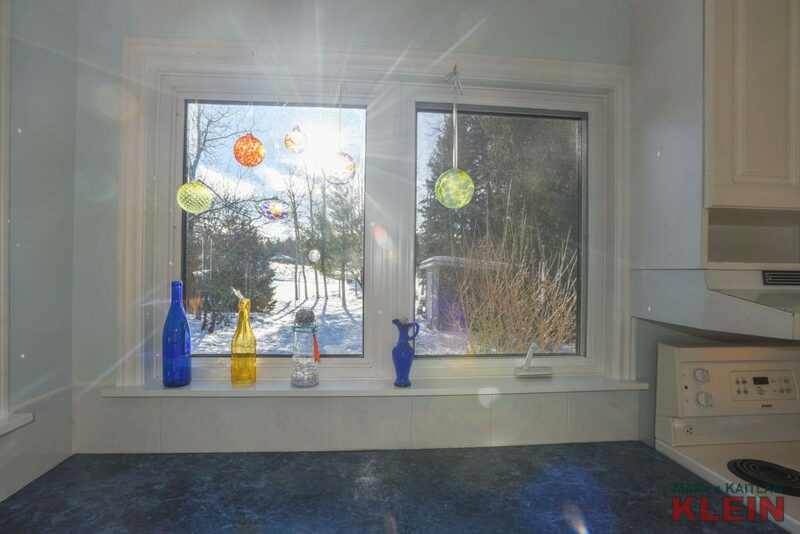 Watch the many varieties of birds at the feeders from the westerly, sun-filled Living Room! 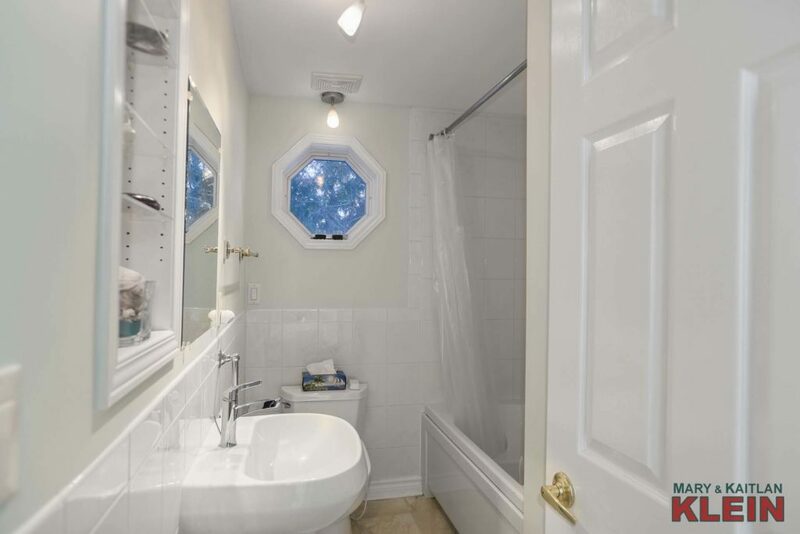 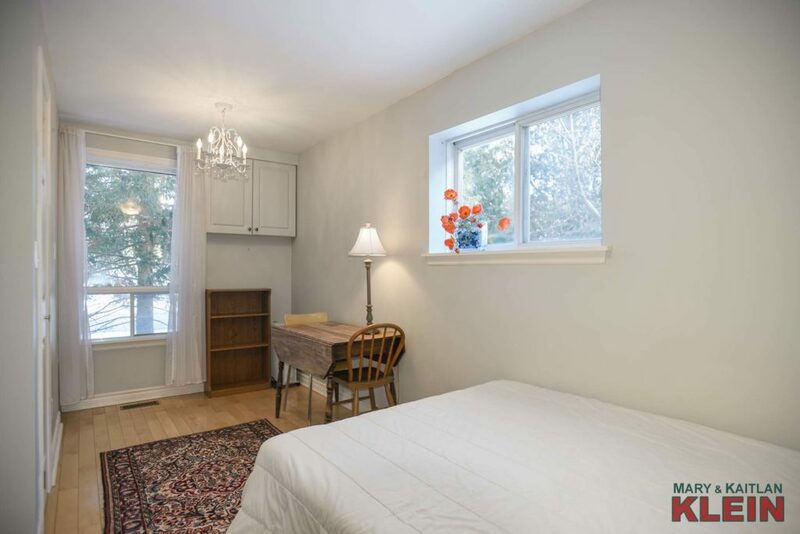 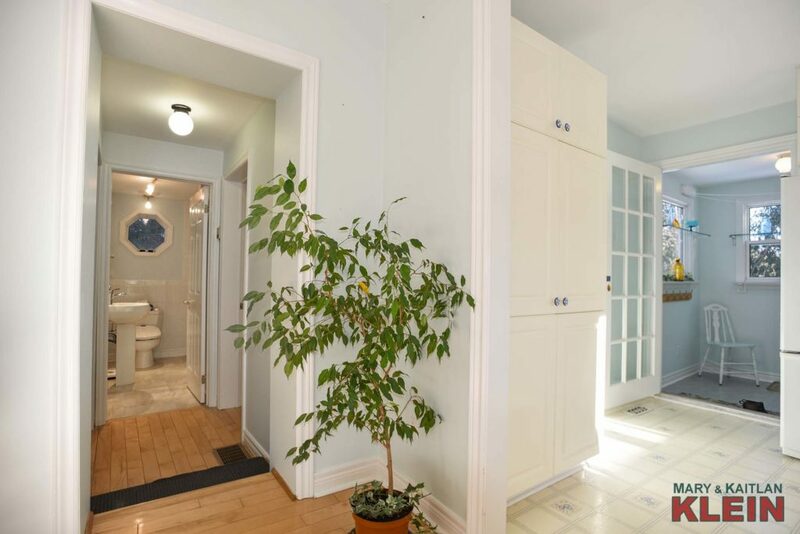 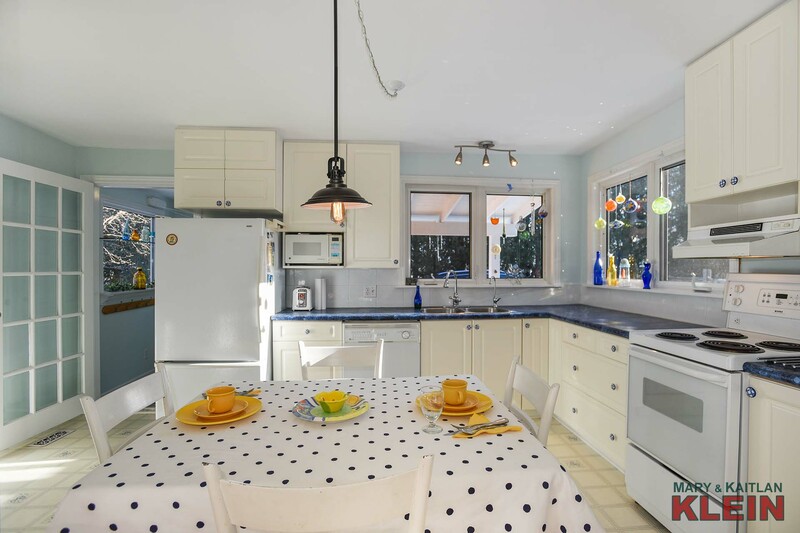 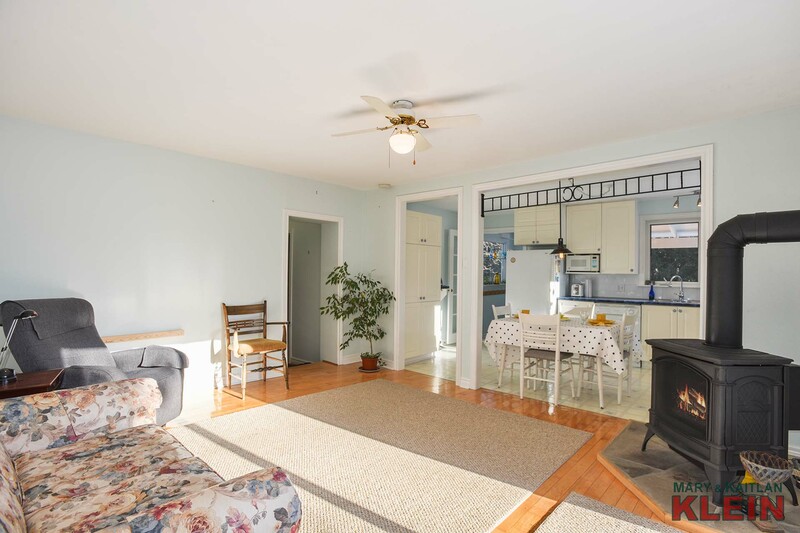 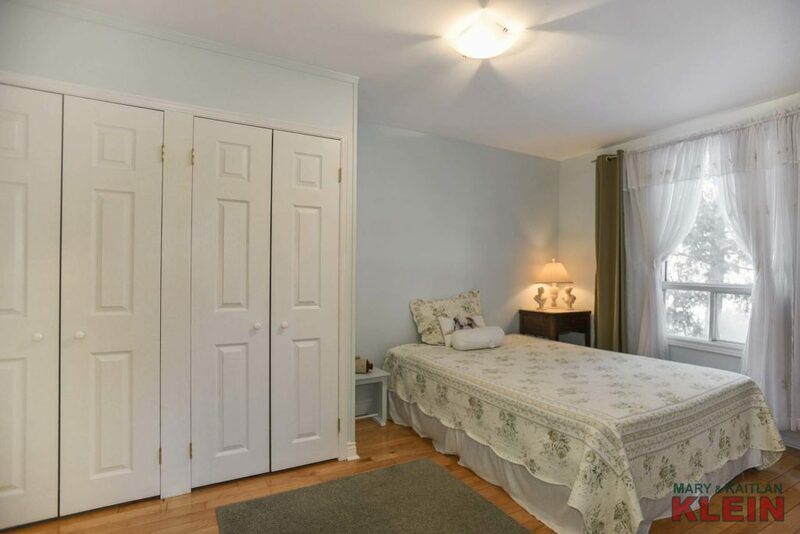 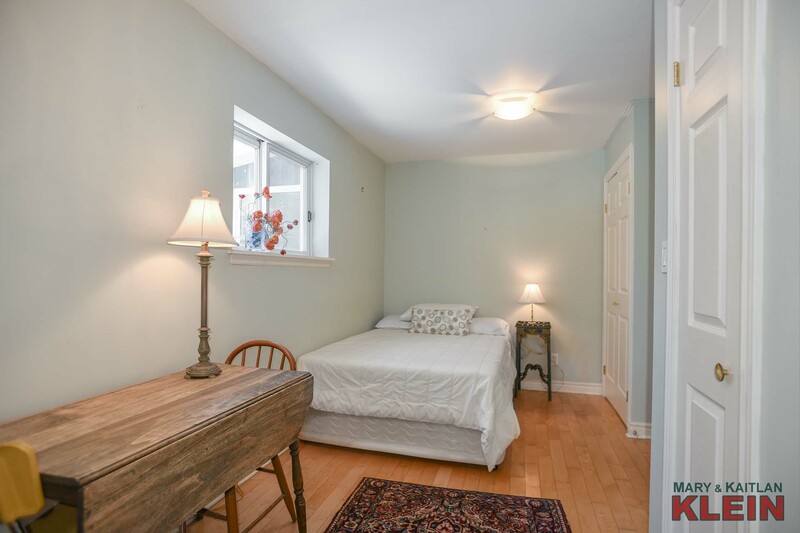 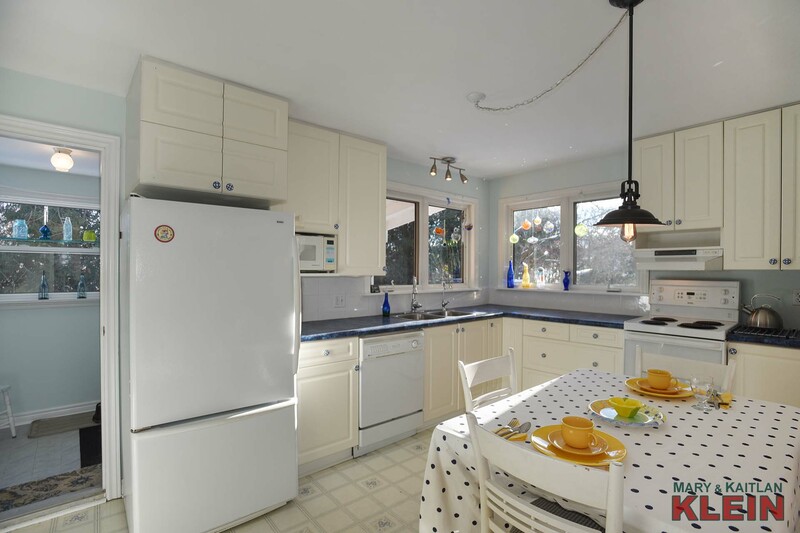 There are two Bedrooms, both have closets, windows and maple flooring and a 4-piece Bathroom. 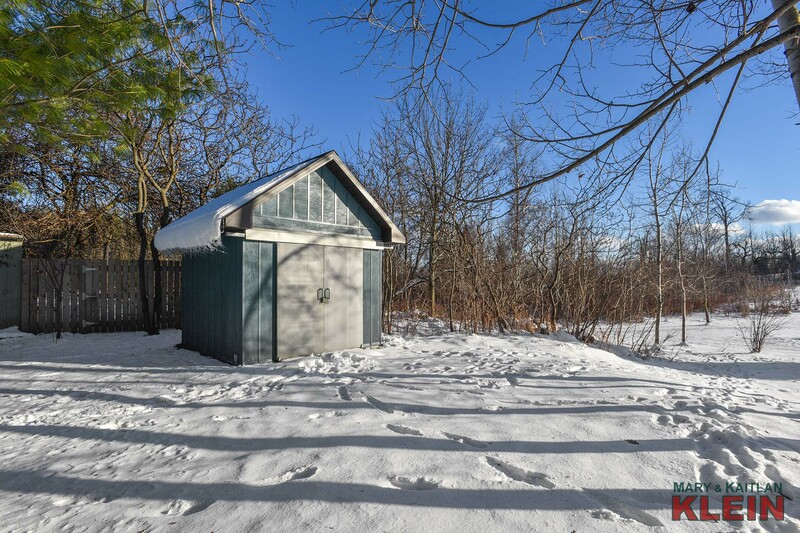 A crawl space houses the new propane gas furnace (2018), water softener, UV and RO water systems. 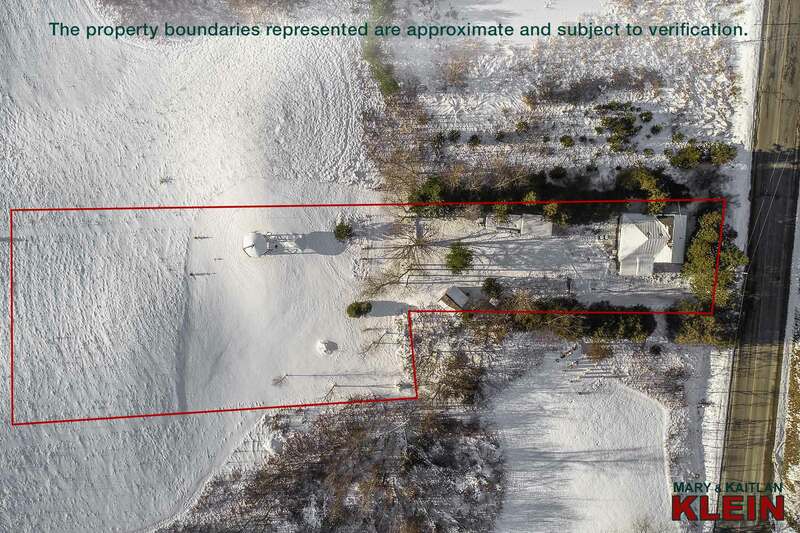 The home has a septic system and a drilled well. 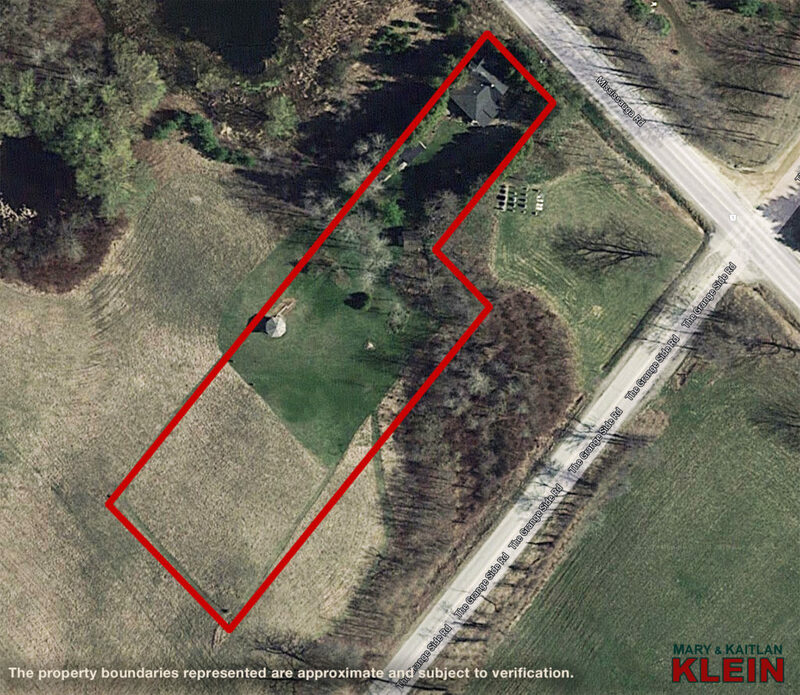 Taxes for the property for 2018 were $3,100. 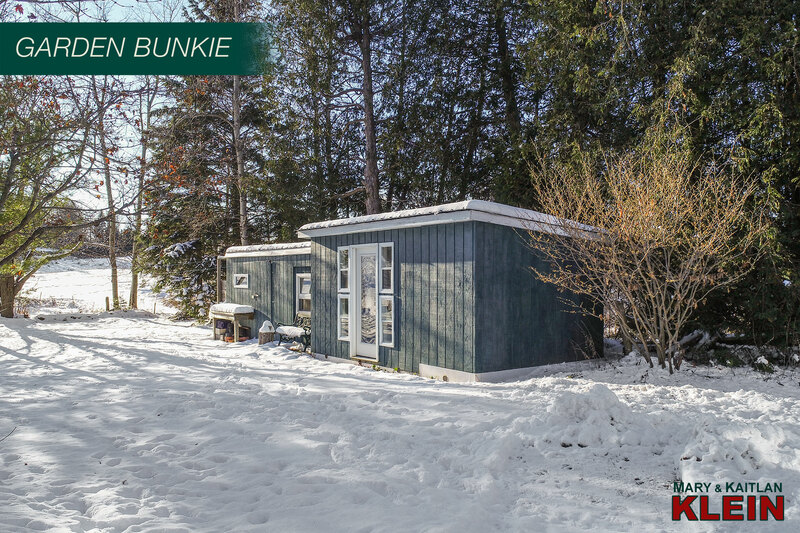 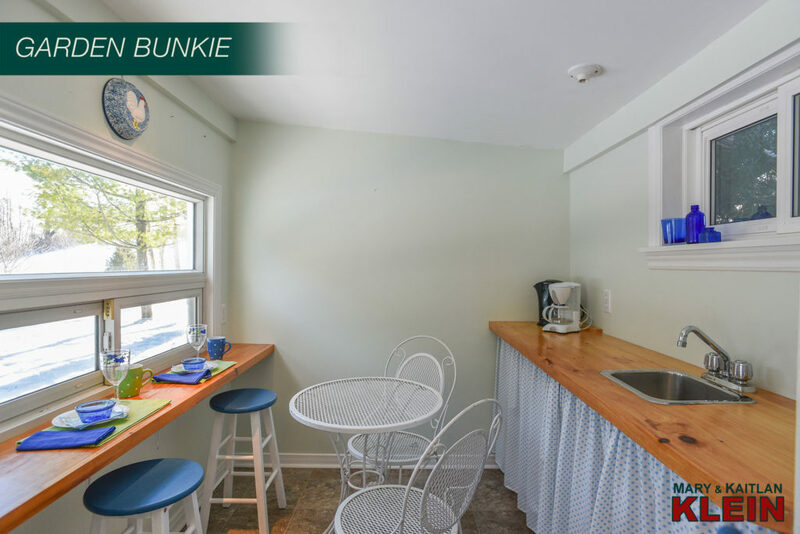 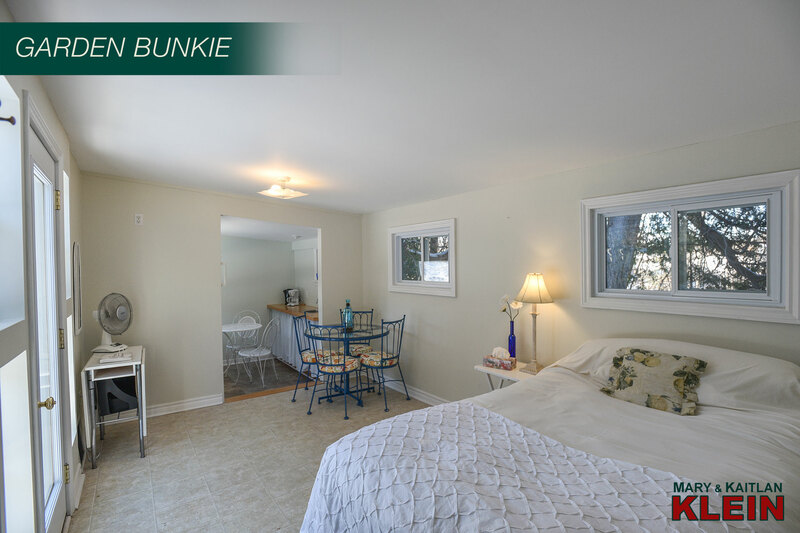 A Bunkie with kitchenette with water and hydro has an attached shed for storage and an outdoor shower. Another shed is used for implements and storage and has an outhouse! 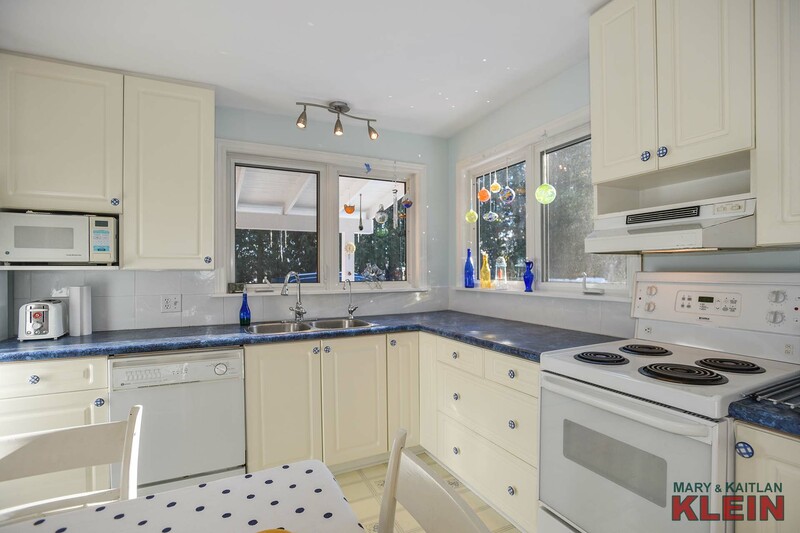 Included in the purchase price is fridge, stove, dishwasher, washer, all electric light fixtures and window coverings, water softener, reverse osmosis and UV water systems. Located in a fabulous commuter area on Mississauga Road, this property is minutes south of Belfountain Village restaurants, shops, coffee shop, Belfountain Conservation Area and falls, Caledon Ski Club, Forks of the Credit Provincial Park, hiking trails and is within an hour’s drive to Toronto. Do you Have a Question About this Property on Mississauga Road?